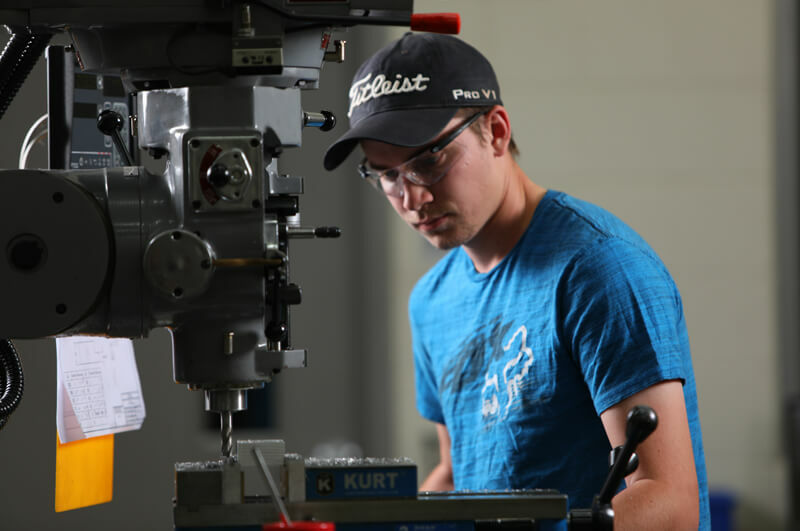 The Precision Manufacturing program is a hands-on training program that teaches the operation of Manual and Computer Numerical Control (CNC) machines. 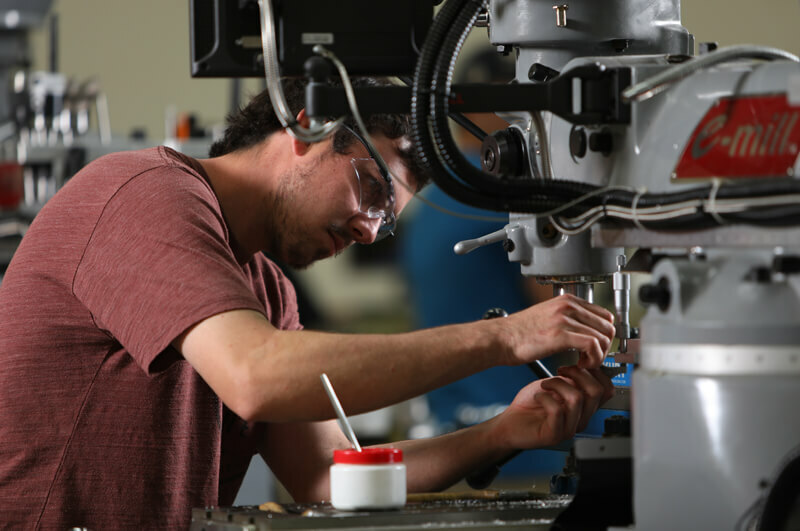 This course teaches students how to operate industry-standard machinery used to shape metals for aerospace, energy generation, and robotics companies. 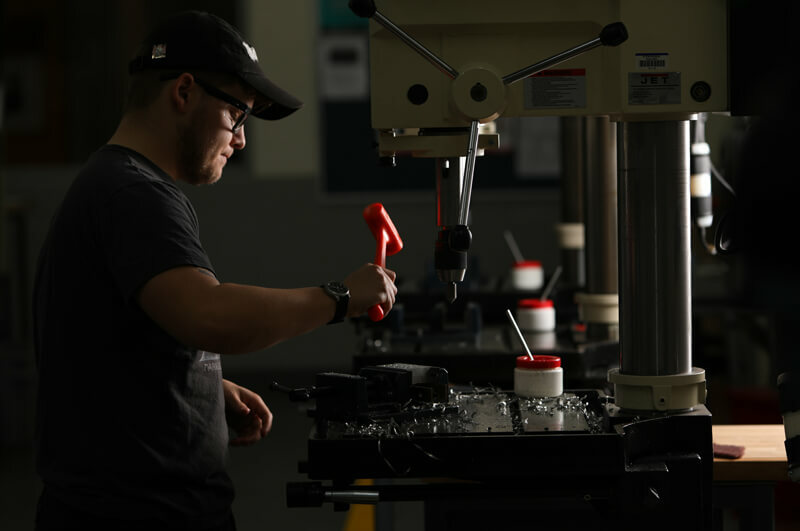 Students will be taught how to replicate precision parts from blueprints while utilizing precise measurement tools and gauges. CAD/CAM computer applications will be among some of the skills that will be taught. Upon completion of the program, students may test to receive a certification with the National Institute of Metalworking Skills (NIMS).